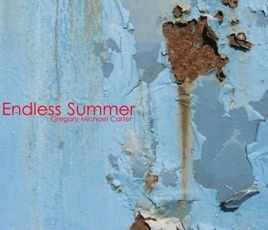 Endless Summer is a collection of works by American Artist, Gregory Michael Carter. It includes written contributions from noteworthy artist's Jamal Cyrus, Fahamu Pecou, and Robert Pruitt. The book also includes a forward by esteemed curator Alvia Wardlaw. This artist is the next Basquiat, no doubt. Refreshing in his approach to capture thought and a God with the stroke of his creation. He is a master of his craft and a blood diamond untouched.